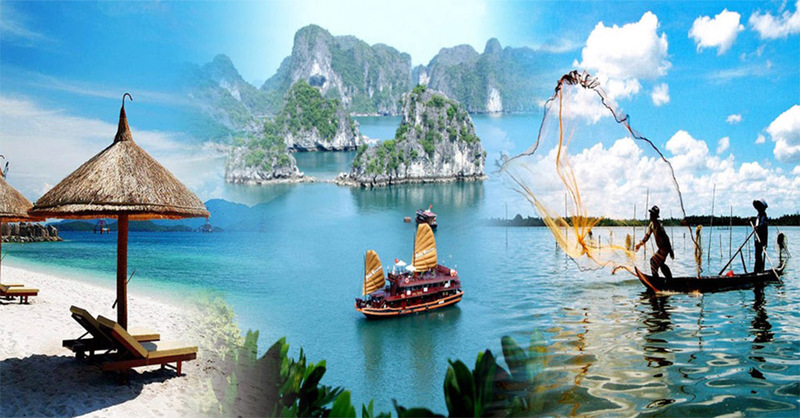 From July 1, 2018, Vietnam continues to waive visa for citizens of 5 European countries. This policy was first applied on July 1, 2015 and continues to be renewed each year. The 1st July 2018 is the third extension and this time is also the extension for the longest time, 3 years. Ms. Tracey Masterton (Australia) - I am very happy to work with Evietnamvisa for my Visa to Vietnam. After only 1 day since I submitted the online application, I received the Approval letter for my Vietnam Visa. Mr. Prateek Dayal (US) - This is the first time using this kind of service, visa on arrival, but it's very easy and time saving for us. Professional website, clear service fee and responsive service make us vey satisfy when applying our Vietnam Visa with EVietnamvisa. Viacheslav Shlyakhetskiy/ Moscow- Russian Federation. I used your visa service third time. And I received the letters fast and without any problem every times. I'll use your service in the future, and I will recommend you to my friends.